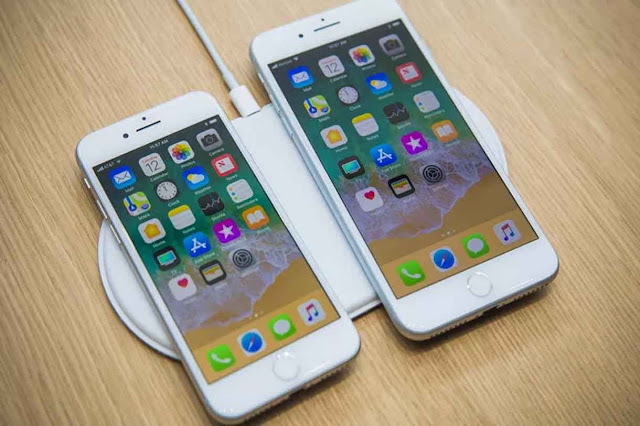 This year Apple has launched the three new devices and the talk of the town was the iPhone X. which almost overshadow the two-other devices which is iPhone 8 and iPhone 8 Plus. If you see from the design prospective you will not see much difference between iPhone 7 and iPhone 8 series only the noticeable change is the glass back on iPhone 8, which helps iPhone 8 gaining the capabilities of wireless charging. On features front if you compare the iPhone 8 and iPhone 7 you will find the major changes, as I stated earlier iPhone 8 is cable of wireless charging and has a great camera. Other than that, there are lots of new features which has been introduced in iPhone 8 and iPhone 8 Plus. Today in this article, we are going to talk about the five amazing features that will change the way you use your iPhone. On both the iPhone 8 and iPhone 8 Plus you can produce enhanced 4K videos, which use optical image stabilization and the f/1.8 aperture setting for a more professional video result. To record 4K video go to Settings -> Camera -> Record Video -> Select 4K at 60 fps. Once you’ve selected 4K at 60 fps, you'll see a 4K badge in the Camera app while you’re recording. A new video stabilization tool allows you to take a clearer time-lapse video, even if your hands aren't steady. Swipe to the time-lapse setting in camera, press the camera button, and start recording. You can now capture both photos and videos simultaneously by tapping the white circle to the left of your record button while recording a video. Total. Game. Changer. The glass design of the new iPhone 8 and 8 Plus allows for the phone to be charged on wireless mats from Belkin and Mophie so you don't have to deal with losing your charging cord again. Instead of dealing with the pesky zoom function, you can now get an optical zoom simply by tapping the 1X button in photos or videos. To zoom in up to 10X, press and hold the button to toggle to your desired point.